I am listening to Lowcountry Bonfire by Susan M. Boyer. I’m not a huge fan of audio books and it took a while to get into the reader’s voice in this one. But the story is wonderful. 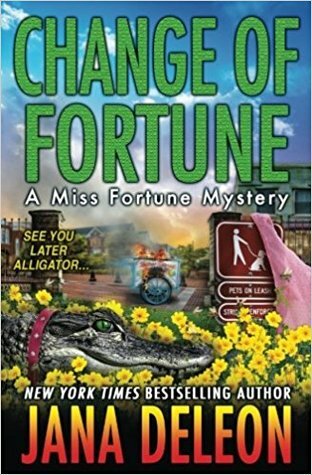 I love the Liz Talbot Mystery Series. The technological starting point for Timeline is the emerging science of quantum mechanics, a field of study so abstruse, so “nonintuitive” that, in Richard Feynman’s words, “nobody understands [it].” Crichton, of course, has never been one to allow complex technologies intimidate him, and quantum theory provides him with the speculative basis for Timeline‘s central conceit: That we live, not in a finite universe, but in a “multiverse” composed of an infinite, constantly expanding series of parallel universes in which all past moments continue to exist. Crichton then posits an imaginary technology that uses quantum computers that are literally capable of “faxing” human beings to selected target areas of the multiverse. The result is a kind of de facto time travel, a phenomenon around which Crichton constructs an exciting — and ingenious — story. 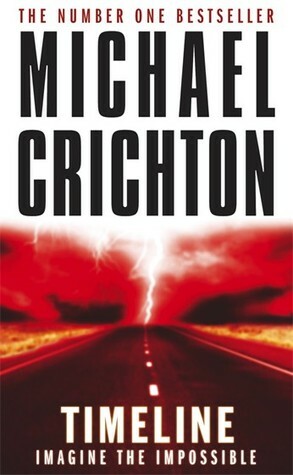 This was my first Michael Crichton book. I enjoyed it more than I expected. Now I get to watch the movie and throw popcorn at the screen during the inconsistancies. 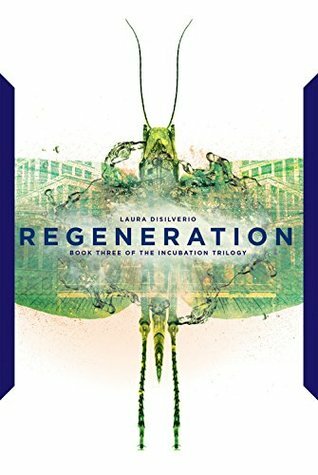 I think I am going to read Regeneration by Laura DiSilverio. This is book 3 in the Incubation Trilogy. Might as well finish it off. I enjoyed the first two books. Lately, the books I’m reading seem to take much longer than I expected. I like the books but they seem to be a bit slow. I don’t know if it’s me or the style of writing– heck it could be my crazy life. On my Kindle, I am reading Cry of the Sea by D.G. Driver, book 1 in the Juniper Sawfeather series. I’ve only just started this book but i”m really enjoying it. The plot holds a special place in my heart. The story starts with an oil spill on the Washington (i think) coastline. Our beautiful Gulf Coast suffered a terrible oil spill in 2010, so reading a similar story brings back lots of terrible images. 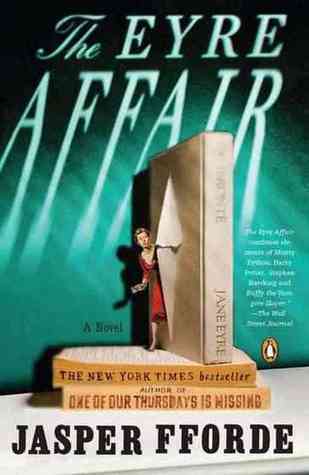 One of my reading goals this year was to read a wider variety of mystery novels. Not just the light, fun cozies I love. Also not just Southern mysteries. 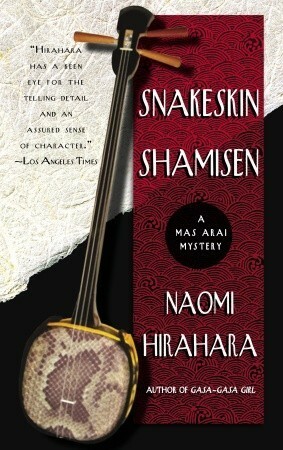 With that in mind, I just finished reading Snakeskin Shamisen by Naomi Hirahara. I loved Mas and the other characters but I had to make sure I gave the book my total attention or I would get lost. Few things get Mas more excited than gambling, so when he hears about a $500,000 win–from a novelty slot machine!–he’s torn between admiration and derision. But the stakes are quickly raised when the winner, a friend of Mas’s pal G. I. Hasuike, is found stabbed to death just days later. 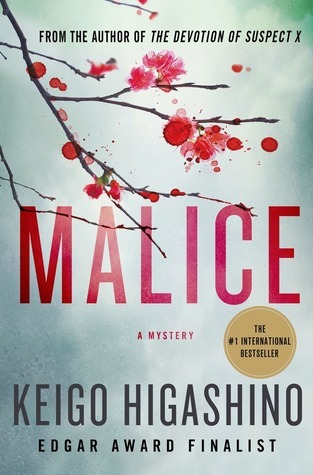 The last thing Mas wants to do is stick his nose in someone else’s business, but at G.I.’s prodding he reluctantly agrees to follow the trail of a battered snakeskin shamisen (a traditional Okinawan musical instrument) left at the scene of the crime…and suddenly finds himself caught up in a dark mystery that reaches from the islands of Okinawa to the streets of L.A.–a world of heartbreaking memories, deception, and murder. As usual, I have two books going at the same time. 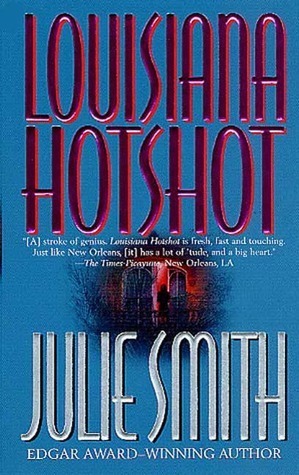 On my kindle I am reading, Louisiana Hotshot by Julie Smith. This is a new author for me. I’m 30% in and I’m enjoying it so far. In print I’m reading, The City of Ember by Jeanne DuPrau. This has been on my wishlist since I saw the movie years ago. I’m only around page 100. The idea of a self-contained “hidden” city is fascinating. <sigh> Hamlet by William Shakespeare. I’m not a huge fan of Ol’ Will to begin with but this is most definitely my least favorite play of his I have read. Full disclosure, I had to switch to the modern English version. The Hundred-Foot Journey by Richard C. Morais. Another book was chosen based on a movie I’ve previously watched. I picked up a paperback at the library book sale this past Spring. Look at the cover…it’s gorgeous. In print I am reading, The Marmalade Murders by Elizabeth J. Duncan, a book I won from a Goodreads giveaway. I’m around 100 pages into the novel. The body just turned up. On my Kindle I am reading, Shark’s Tooth by Michael Guillebeau, a collection of short stories set in the Florida panhandle. I love to read about local places. Since it’s shorts I can just pick it up when I want. Works well. I just finished Vamparazzi by Laura Resnick, book 4 in the Esther Diamond series. Book 4 was much better than book 3, funny as usual. Everything you know about vampires is wrong, as struggling actress Esther Diamond discovers after taking a job as a victim in The Vampyre, an off-Broadway cult hit in Manhattan. Not only is she besieged by fang-wearing vampire groupies, fanatical anti-vampire activists, and the bloodsucking paparazzi, but she also has to put up with broody lead actor Daemon Ravel, who claims to be a real vampire. 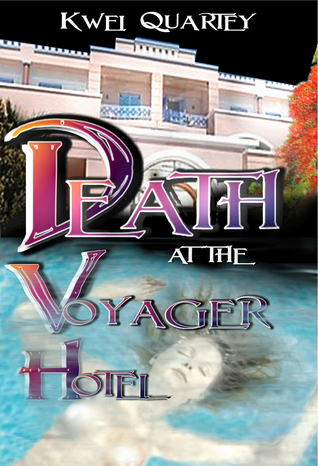 But when one of Daemon’s fan girls turns up dead—and drained of all her blood—Esther is determined to help. 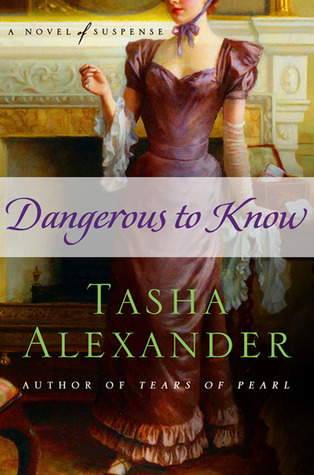 She turns to her friend Max, a 350-year-old magician. Meanwhile, Detective Connor Lopez, Esther’s ex-almost-boyfriend, is convinced that Esther herself is the blood-sucking killer’s next target. 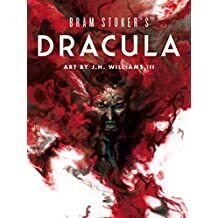 I’ve started Dracula but it could take awhile. 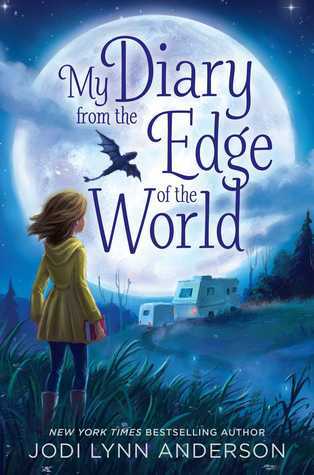 So, I think I will read My Diary from the Edge of the World by Jodi Lynn Anderson. This has been on my TBR shelf for a year or more. Time to read it. Also, an adorable cover.